Chronic diseases have become predominant in Western societies and in many developing countries. They affect quality of life and daily activities and require regular medical care. 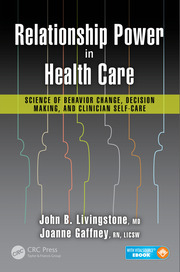 This unique monograph will bring readers up to date with chronic disease research, with a focus on health-related quality of life and patient perception of the impact of the diseases and health intervention, as well as psychological adaptation to the disease. It considers the application of concepts and measures in medical and psychological clinical practice and in public health policies. Informed by theory, philosophy, history and empirical research, chapters will indicate how readers might advance their own thinking, learning, practice and research. The book is intended to be provocative and challenging to enhance discussion about theory as a key component of research and practice. 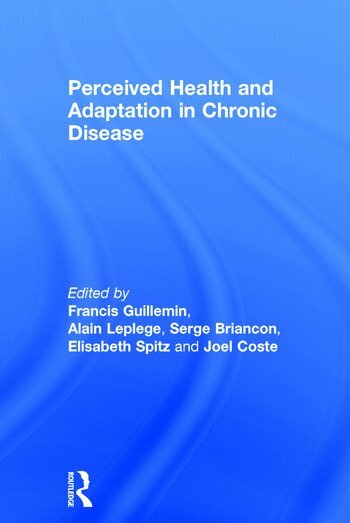 Perceived Health and Adaptation in Chronic Disease will be of interest to researchers and academics alike. It boasts a wide range of contributions from leading international specialists from Australia, Canada, Denmark, France, Germany, the Netherlands, Spain, Sweden, the UK and the USA. This has also allowed the book to provide readers with a multidisciplinary approach. Chapter 2. Chronic disease in medicine: past, present and possible future of a problematic concept. Chapter 3. 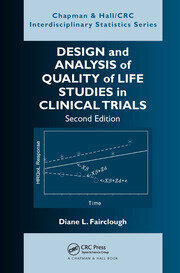 Conceptual Approaches to Perceived Quality of Life. Chapter 4. ICF and other conceptual models: Rethinking the role of context and implications for assessing health. Chapter 7. Advances in social measurement: A Rasch measurement theory. Chapter 8. A matter of convergence: Classical and modern approaches to scale development. Chapter 9. Item generation and construction of questionnaires. Chapter 10. Alternative approaches to questionnaires in measuring heath concepts. The example of measuring how patient actually performs activities in daily life. Chapter 12. Chronic conditions, Disability and Perceived health: Empirical support of a conceptual model. Chapter 16. Interpretation of perceived health data in specific disorders. Chapter 17. Perceived individual freedom and collectively provided care. Chapter 18. 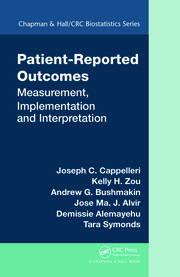 Patient-reported outcomes: Clinical applications in the field of chronic pain self-management. Francis Guillemin is epidemiologist and rheumatologist, professor of public health, Director of the APEMAC Research unit on Chronic diseases, perceived health and adaptation processes, of the University of Lorraine, Nancy, France. Alain Leplège, is professor at Paris Diderot University, France, specialized in health service research and outcome measurement, methodology and epistemology. Serge Briançon is epidemiologist, professor emeritus of public health, head of the School of Public Health (2001-2016) at Lorraine University, Nancy, France. Elisabeth Spitz is professor of health psychology at the University of Lorraine, Metz, France. Joël Coste is a rheumatologist, epidemiologist and historian of medicine, and professor at Paris Descartes University and Ecole Pratique des Hautes Etudes, France.